AppDynamics develops application performance management (APM) solutions that deliver problem resolution for highly distributed applications through transaction flow monitoring and deep diagnostics. Why do developers choose AppDynamics? 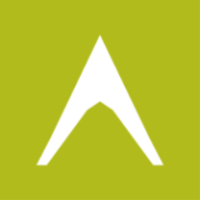 Why do you like AppDynamics? Why do developers choose Stackify? Why do you like Stackify? What are the cons of using AppDynamics? What are the cons of using Stackify? How much does AppDynamics cost? How much does Stackify cost? What tools integrate with AppDynamics? What tools integrate with Stackify? 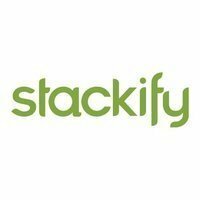 What are some alternatives to New Relic, AppDynamics, and Stackify? Stackify is like a magnet for a needle in a haystack. Stackify does a great job at providing lots of useful information without it becoming overwhelming. All of the features are well thought out and it has proven very helpful at diagnosing and preventing bugs in our application. 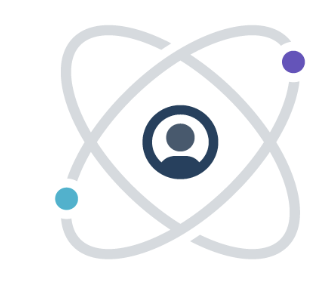 AppDynamics is used to monitor our full end to end user experience journey's including the infrastructure health.